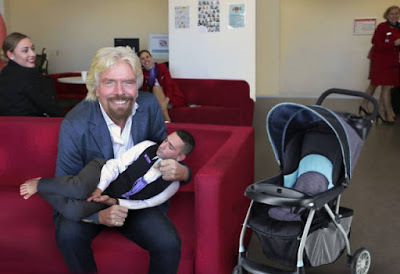 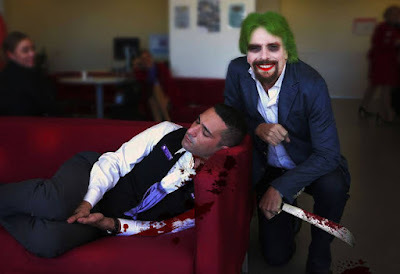 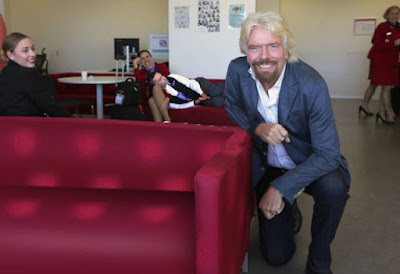 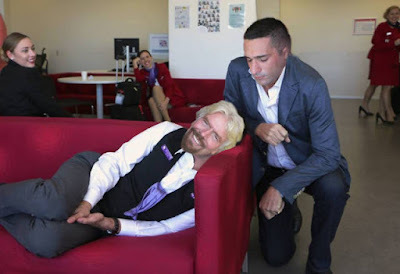 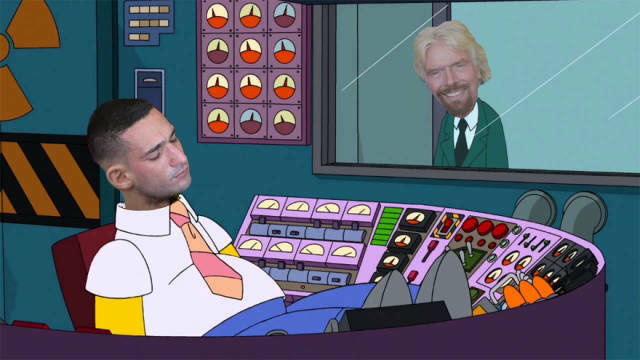 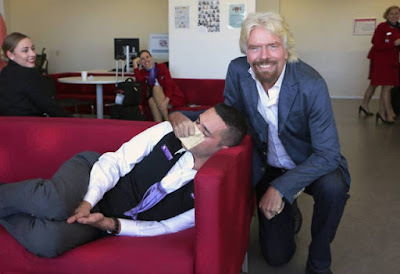 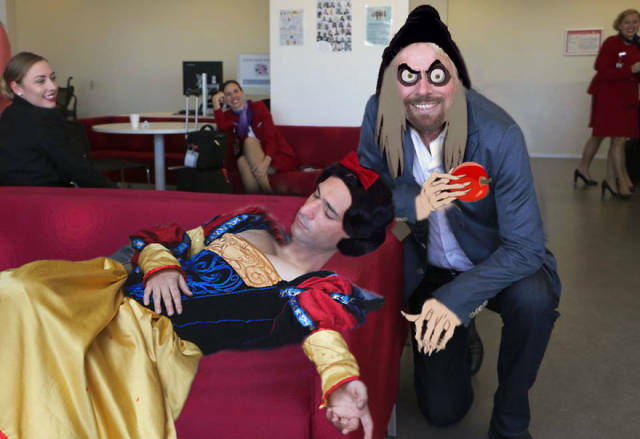 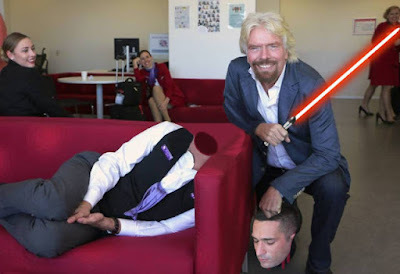 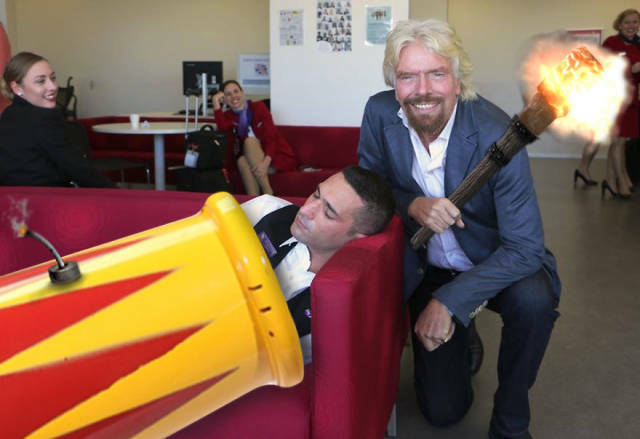 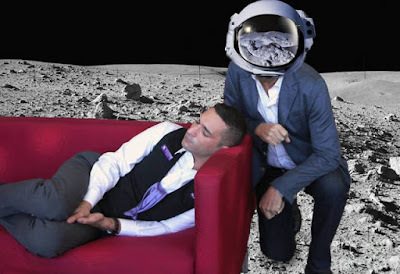 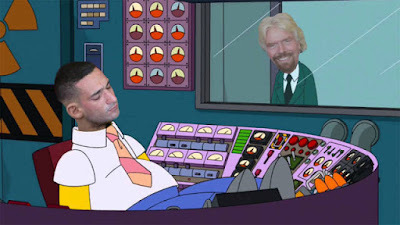 Richard Branson decided to check on his Virgin Australia employees and during his visit he caught one of his employees sleeping on the job. 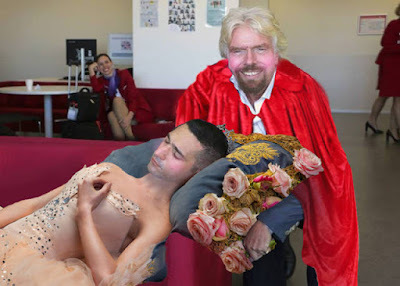 It's all good though, Branson wasn't mad and he said that he believes the man thought he was still dreaming when he woke him up because he went back to sleep. 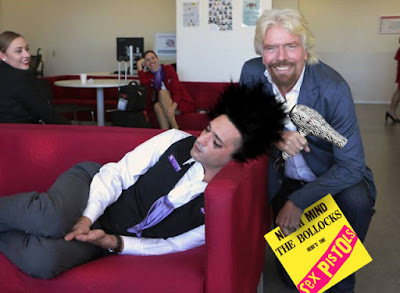 Branson proved he's a good sport because instead of giving the employee a hard time, he let the Internet do it. Branson asked the Internet to get creative and do a little photoshop work with the picture and the Internet was happy to answer the call.